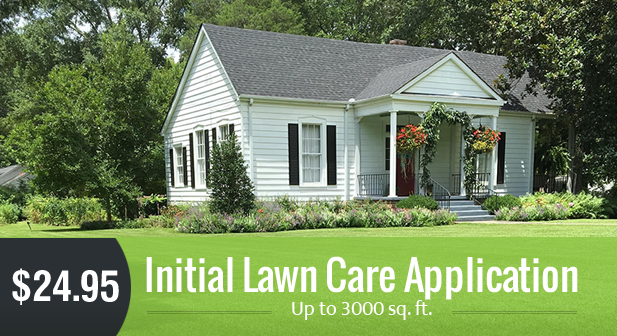 Eliminates prickly weeds and provides a healthy lawn for your family to enjoy. When your family runs barefoot through the grass the last thing you want to encounter is stinging pests and prickly weeds. Let Horticulturist Tim Lacy visit your home and put his 35 years of golf course, lawn care, and landscape maintenance experience to work for you, for FREE. As the former Director of Campus Landscape and instructor in the Agronomy Department at a SEC University, Tim knows how to diagnose and solve your Turf and Ornamental problems. PRO Mosquito and Fire Ant programs deal with these harmful pests giving you peace of mind that your family is safe while enjoying their time outside. Begin to enjoy the outdoors again with the Kellis Unlimited Land Care Packages. Combining these packages will insure you and your children can enjoy your outside time while at home. Eliminates prickly weeds and provides a safe and healthy turf for your family to enjoy. 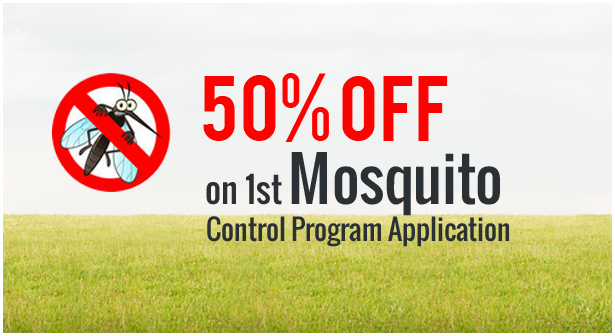 Kellis will implement a comprehensive control program to reduce mosquito populations by 95%. 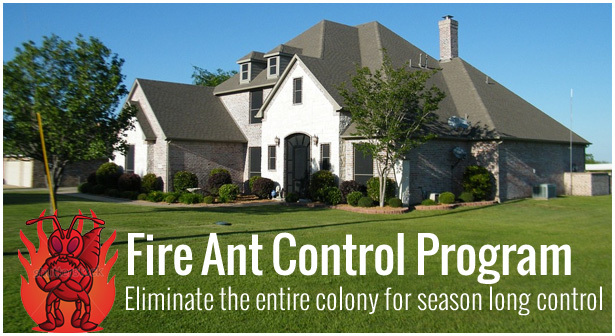 Kellis eliminates fire ant colonies so you and your children can enjoy your entire property. Enhance the beauty and value of your landscape through the proper feeding of your trees and shrubs while eliminating the pest that prey on your investment.